Benfica have reportedly rejected a huge bid from Liverpool for 19-year-old midfielder Joao Felix, who is the subject of interest from a number of top clubs. According to Correio da Manha via ESPN, the Reds have seen a €70 million pound bid for the Portuguese wonderkid turned down on Friday. Manchester City, Barcelona, Monaco and Paris Saint Germain have all been linked with the youngster in recent months, but Benfica have inserted a €120m buy-out clause in his current contract to ward off potential suitors – as per ESPN. The Reds’ audacious offer which comes in at €50m less than that asking price has unsurprisingly been knocked back, with Benfica proving they are willing to play hardball when it comes to the future of their most prized asset. Felix has managed to earn himself nine Primeira Liga appearances this season despite his age, contributing four goals and one assist while also featuring three times in the Champions League. The teenager’s strongest position is just behind the striker, but he is also capable of functioning as an orthodox attacking midfielder or as a winger. He has technique and ability in spades, with a penchant for the spectacular and he has been tipped to become Portugal’s next great player, with five-time Ballon d’Or winner Cristiano Ronaldo ready to pass down the torch at 33-years-old. 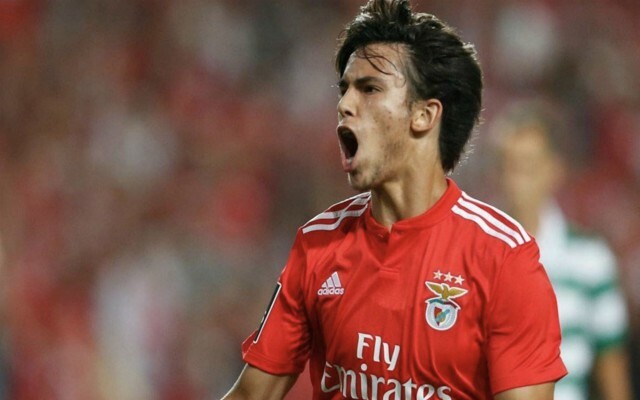 As per the International Champions Cup website, Benfica talisman Jonas is one of many to have praised Felix as a potential star, as he stated in an interview last year: “I don’t want to put pressure on the boy, but he is a player who can show his potential to not just the fans of Benfica, but to fans across Europe. 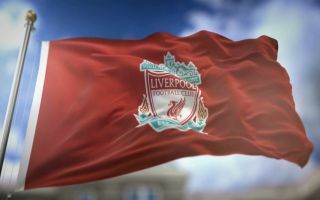 Should Liverpool decide to come back with a second bid they could land one of European football’s most sought after talents, but this particular transfer saga looks set to rumble on for a while yet.